With the growing concern over depletion of the earth’s ozone layer, the dangers of exposure to the sun’s U.V. 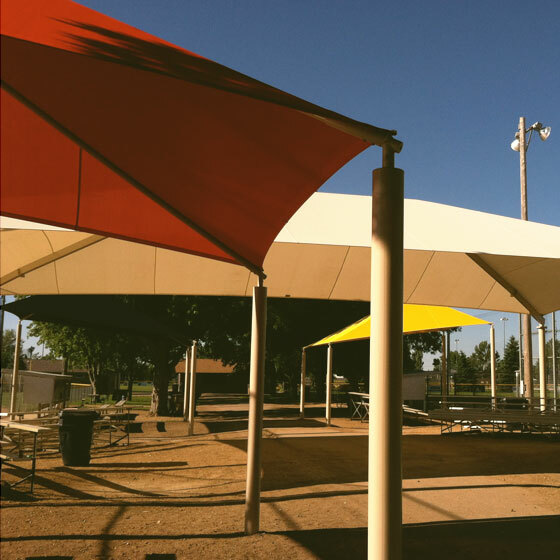 rays, and the resultant alarming increase in the incidence of skin cancer, people are increasingly seeking shaded areas in public gathering places. 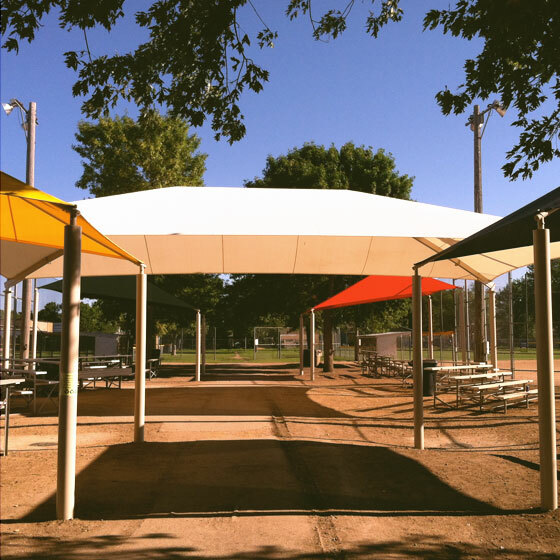 Shade Structures can provide shade over playground equipment, bleachers, concession areas, pool decks, parking lots, and any other outdoor gathering places. 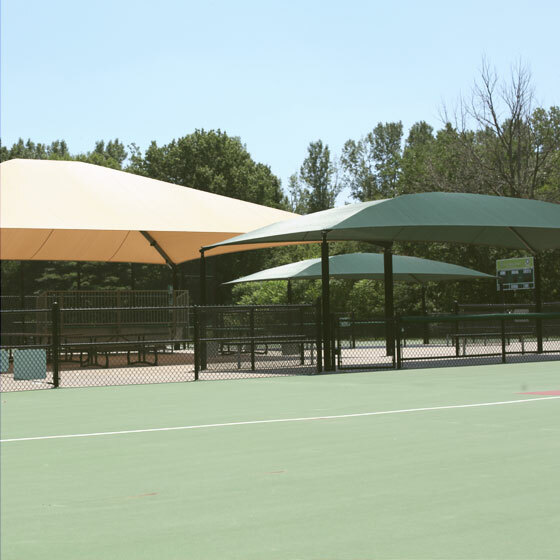 A perfect solution is a durable and attractive shade product from Crouch Recreation. Crouch Recreation shared a video. We’ve been doing what we love for 15 years! Everyday there is a new adventure! 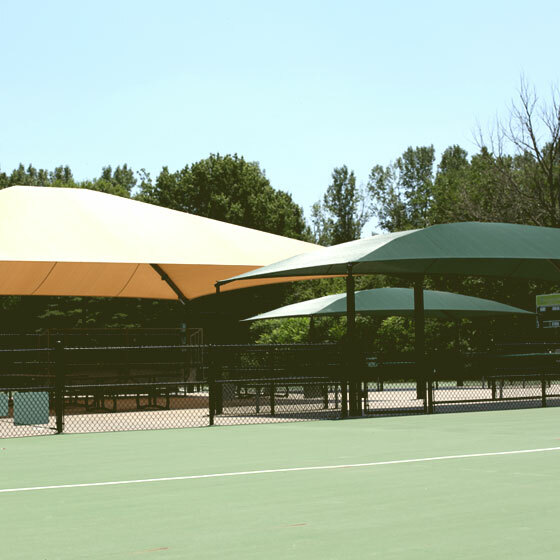 Crouch Recreation updated their profile picture. Crouch Recreation is at Echo Hills. Echo Hills in Omaha is ready for families to come and enjoy!! Crouch Recreation shared a photo. Be the first to know about new products and special offers with our quarterly newsletter. We will never share or sell your email. © 2019 Crouch Recreation. All Rights Reserved.